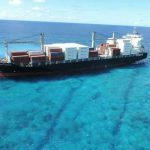 The 185 meter long, 21000 dwt container ship Kea Trader ran aground on a reef near the island of Maré in the Loyalty Islands, New Caledonia. 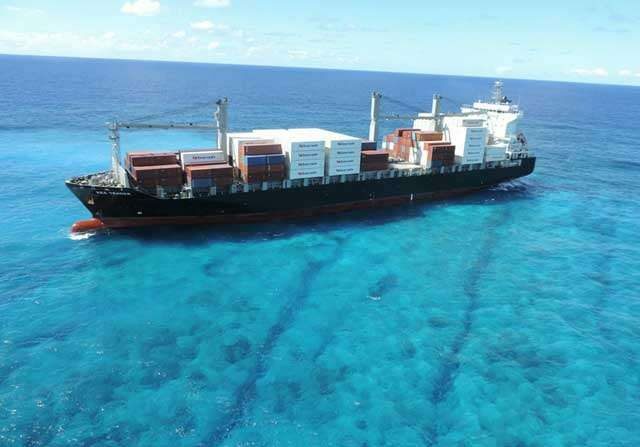 The Kea Trader was headed to Noumea from Papeete when it struck the Durand reefs some 50 miles southeast of Maré. 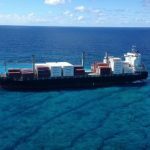 The boxship was firmly on the reef and the situation was reported as stable. No reports of injuries or pollution released. 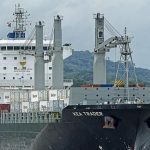 The crew remain on board the Kea Trader while the shipowner makes arrangements for mitigating pollution and possible salvage. Authorities have dispatched an intervention team to assess the situation.